With Apple expected to bring back over $252 billion into the country following the recent change in U.S. corporate taxes, the company is well positioned to buy high performing companies in industry sectors that Apple wants to expand into. Top of the list for Citi analysts is Netflix, the video streaming service. 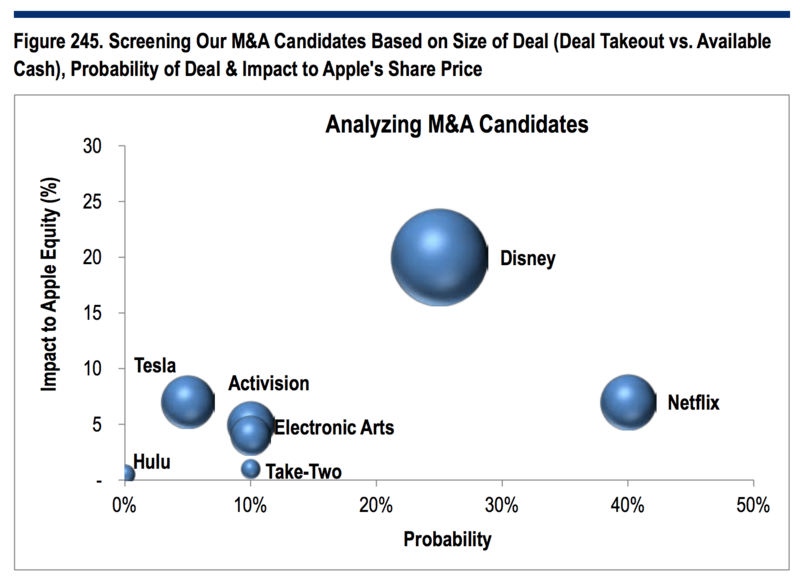 Citi analysts Jim Suva and Asia Merchant came up with a list of potential companies that Apple could acquire that they shared with clients this past December. This past December, the U.S. government passed a tax reform package via the Tax Cuts and Jobs Act that dramatically reduce the federal corporate tax rate to 21% and also offered a one-time repatriation of a company’s cash that is held overseas with just a 10% fee. For many companies with overseas assets, this tax move incentivizes them to bring back their funds into the United States affordably. The Citi analysts placed Netflix at the top of the list of potential acquisitions, according to Business Insider. 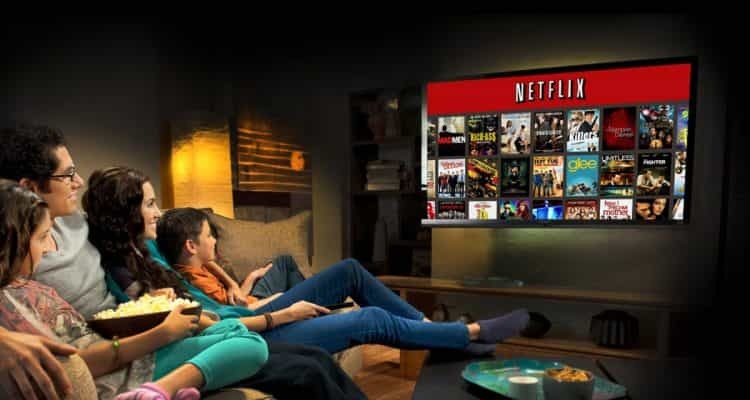 Of all the potential companies that Apple could buy if it repatriates all of its overseas income, Netflix stands out because the company is highly profitable and in the video content market, an area that Apple has struggled to grow in the past. With audiences increasingly watching online video, it makes sense that Apple could invest in a company that is already highly successful in this market. Last year, Apple signed on new TV shows spearheaded by actresses Jennifer Aniston and Reese Witherspoon, musician Drake and a new space drama reboot of Star Trek and Battleship Galactica by Ronald D. Moore. These projects are part of a larger $1 billion in investment in original programming for television, which is sizable for Apple but significantly less than the primary players in the field, such as Netflix, whose video content budget for 2018 is reportedly $7 billion, according to Variety. However, other analysts disagree. Gene Munster of Loup Ventures, is convinced that Apple will not acquire companies over $1 billion and instead of making large new investments, that Apple will instead use the new funds to increase its share buy-back program and annual dividend to shareholders.